After that classic country look? 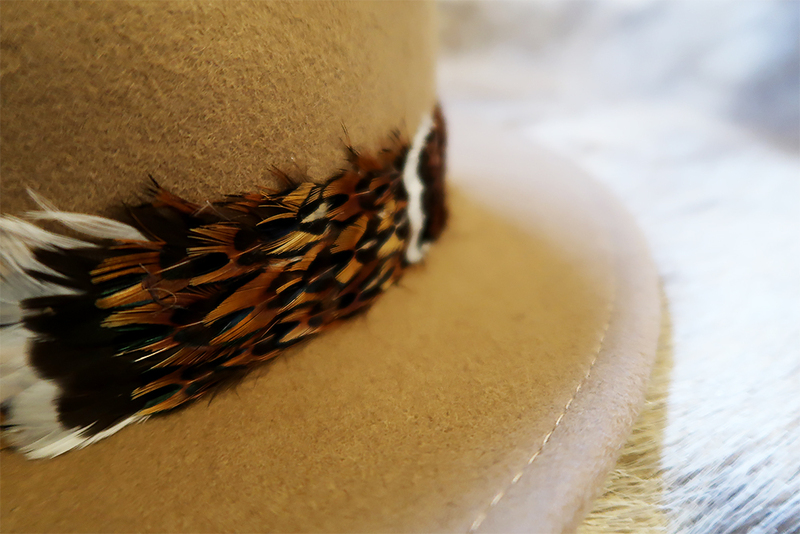 Take a look at Feathers & Fluff beautiful fedora. 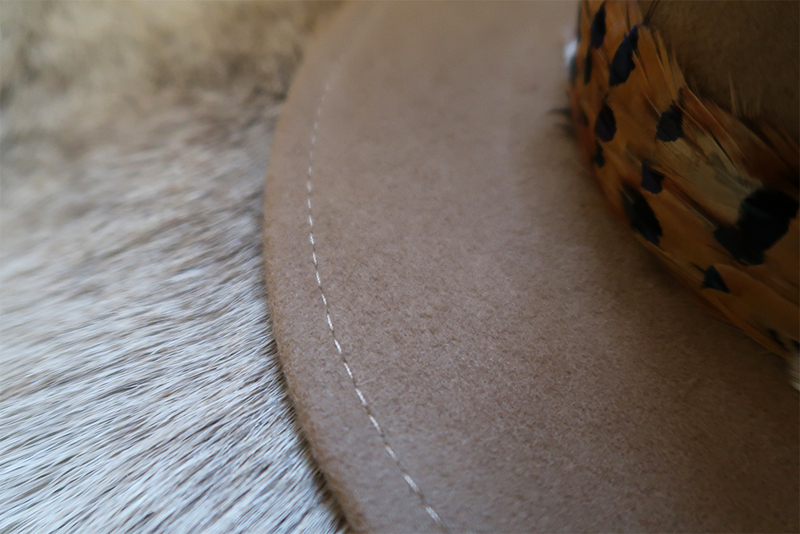 Feathers & Fluff have a beautiful real pheasant feather fedora and I'm delighted to share it with you. Who are Feathers & Fluff? 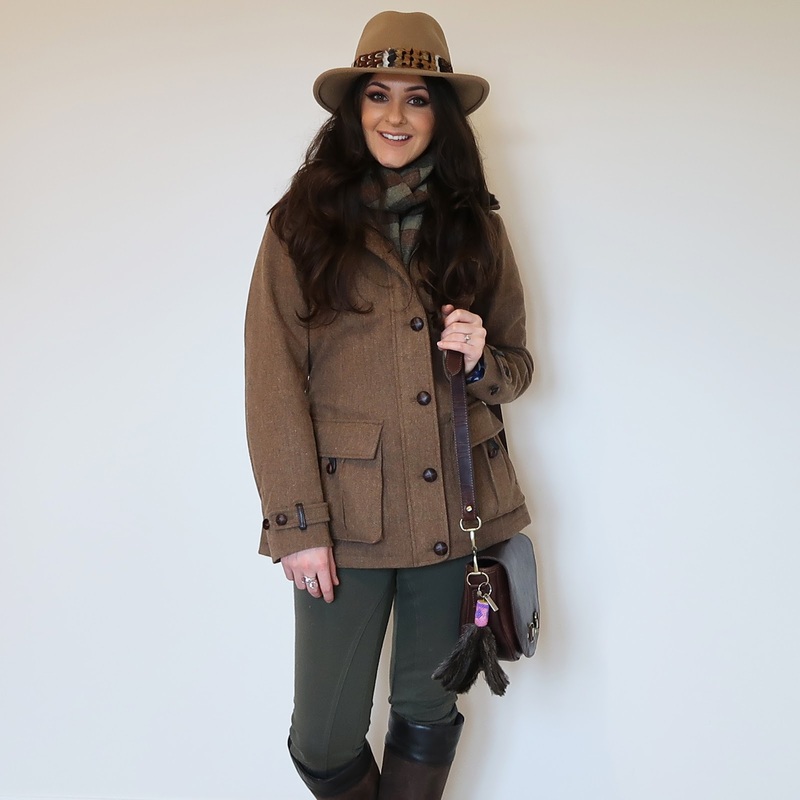 "Katie founder/owner of Feathers & Fluff has the countryside in her blood and is passionate about Agriculture, Shooting, Hunting and all other countryside pursuits. 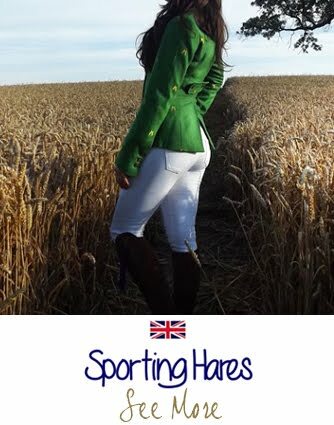 She can be regularly found riding her steed or spreading some lead at clays and game. 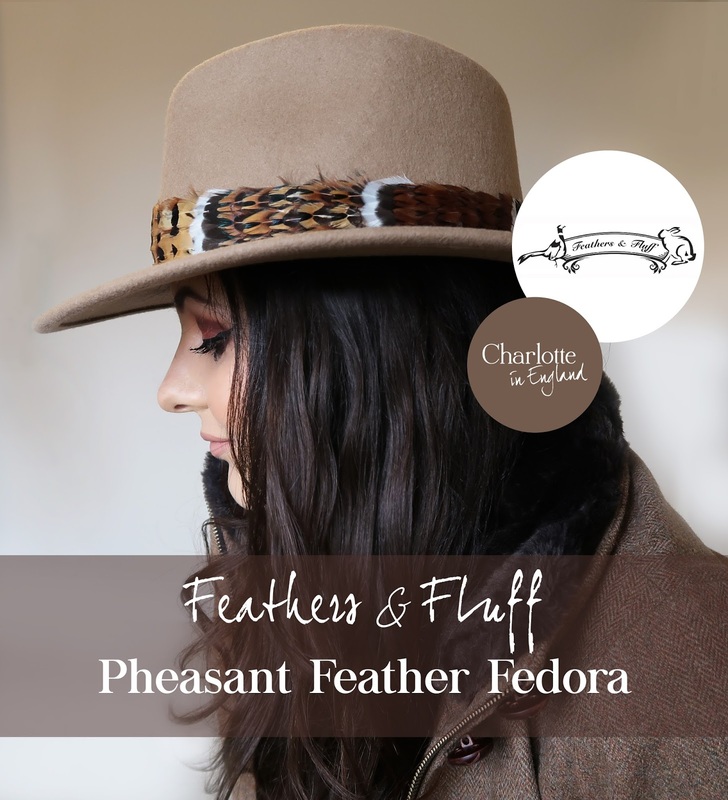 "Here at Feathers & Fluff we create one of a kind beautiful bespoke feathery fancies, from bow ties to pins and even home wares." 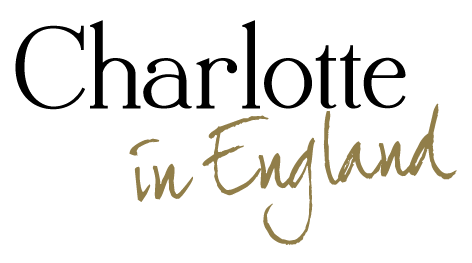 Feathers & Fluff is based in East Yorkshire close to the market town of Beverley, with HQ being run from the family farm in a converted barn, complete with Trophies (of the shooting kind), Roaring Log fire and a Bar….!" 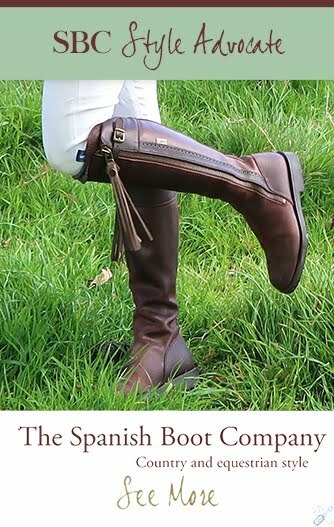 "A luxury brand for the most fashion conscious lady or gent." I went for the 'Small' and it fits true to size. It feels nice and snug. 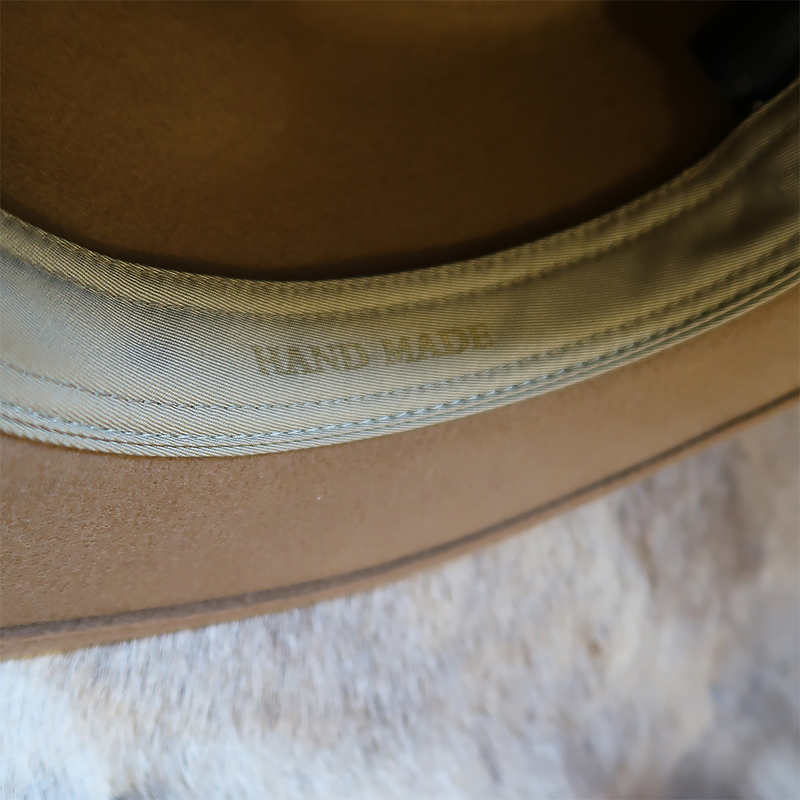 As the hat is made from 100% wool felt it does offer warmth but due to the style the hat can be worn all year round, in the field or town. 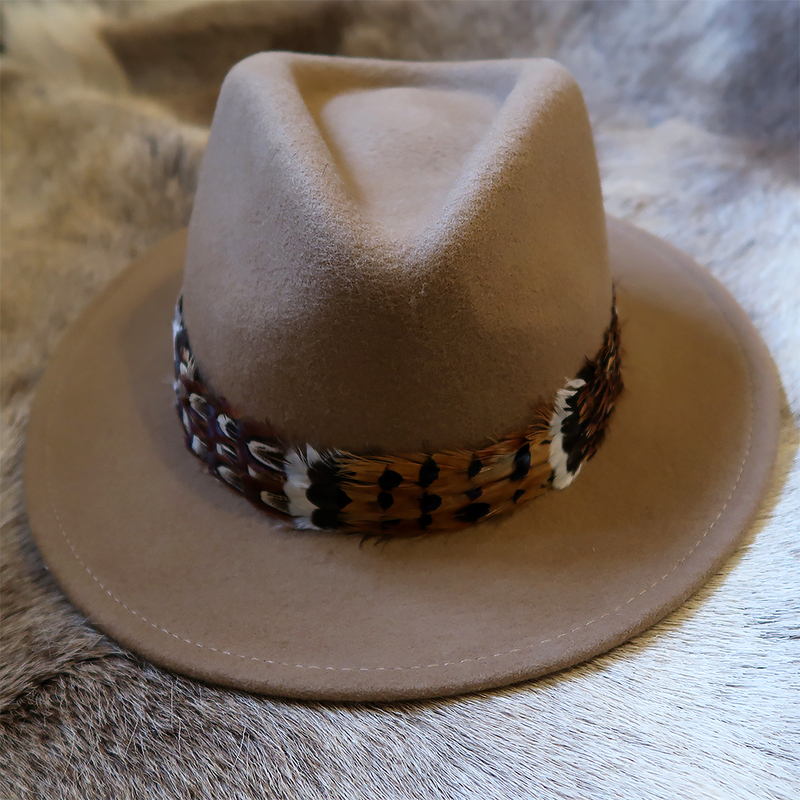 The hat has a great firm shape and is comfortable to wear. It has a smooth finish with a cotton sweatband inside for additional comfort. 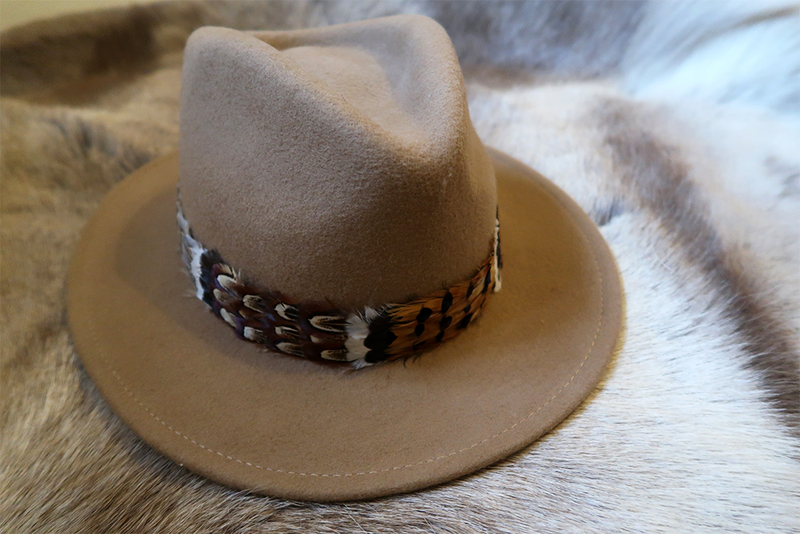 The fedora is stamped inside with a heritage emblem and is Hand Made. 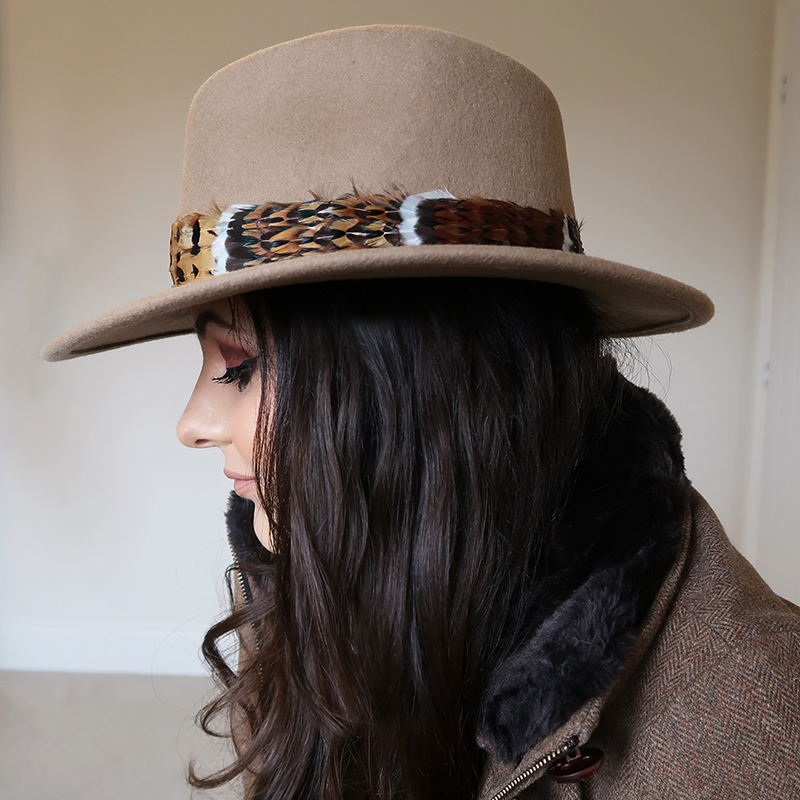 I'm wearing the Pheasant Feather Fedora in the Camel colour and it's a gorgeous warm brown tone. 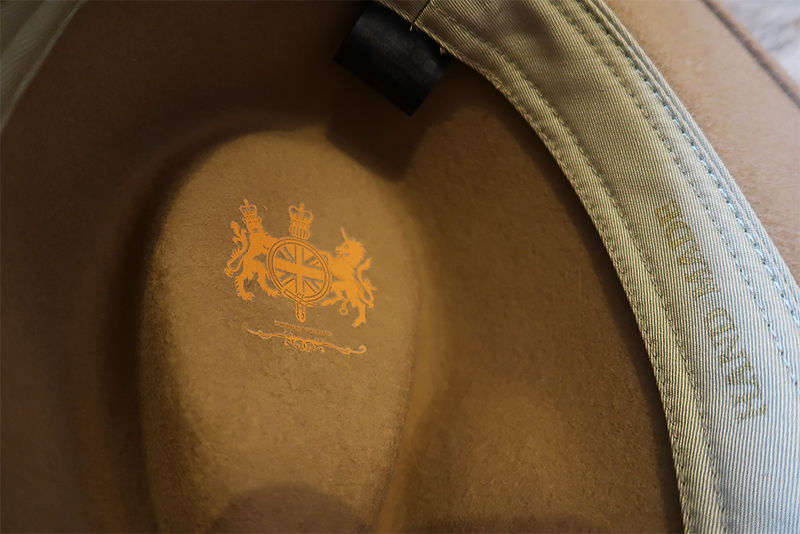 It's not orange like some 'camel' tones but a really lovely traditional sand warm tone which suits both blonde bombshells and brunettes beauties. 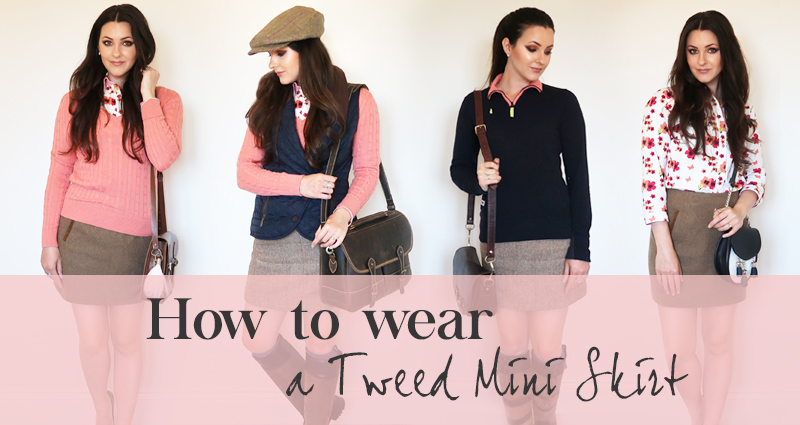 "These hats add class and country chic to any outfit." 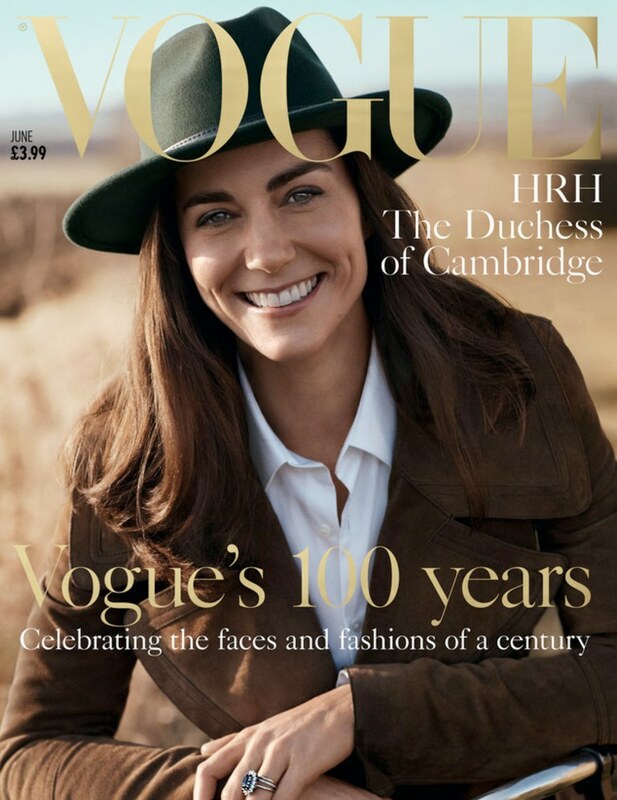 One of my favourite classic style icons, Duchess of Cambridge Kate Middleton wore her fedora brilliantly for British Vogue’s 100th anniversary issue with Vogue. 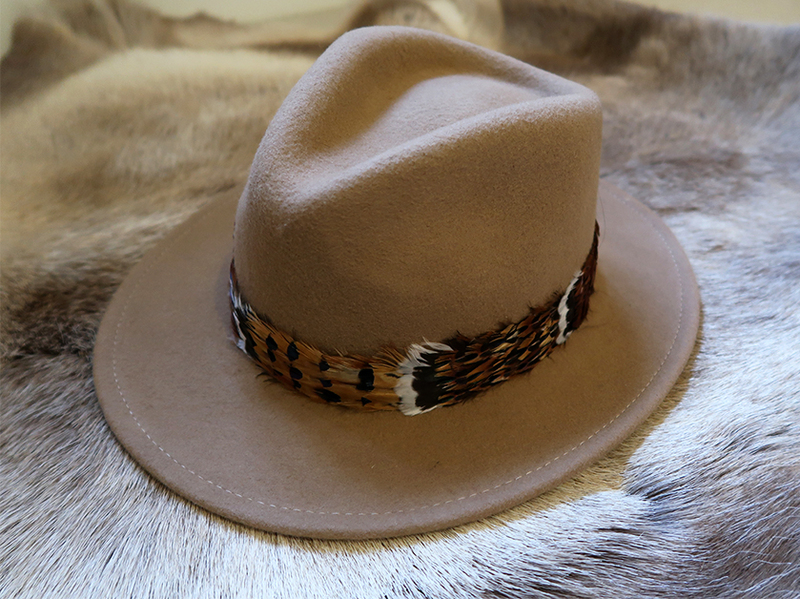 A Fedora is a great accessory for a country inspired wardrobe and can be worn throughout the year, town or country! 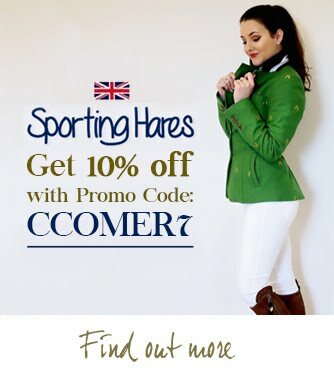 Perfect when off to Point-to-Point horse racing, shows, shooting, travelling to your favourite countryside retreat for a mini break or simply walking the dogs. 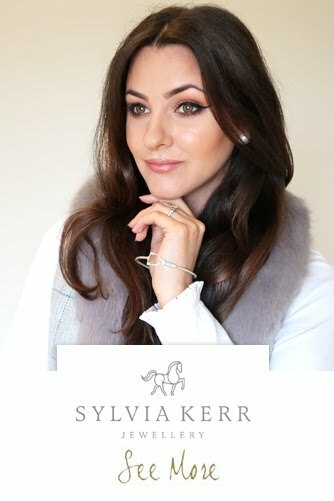 It looks beautiful when worn with a chunky warm scarf and winter coat but equally gorge with a relaxed shirt and sunnies in summer. 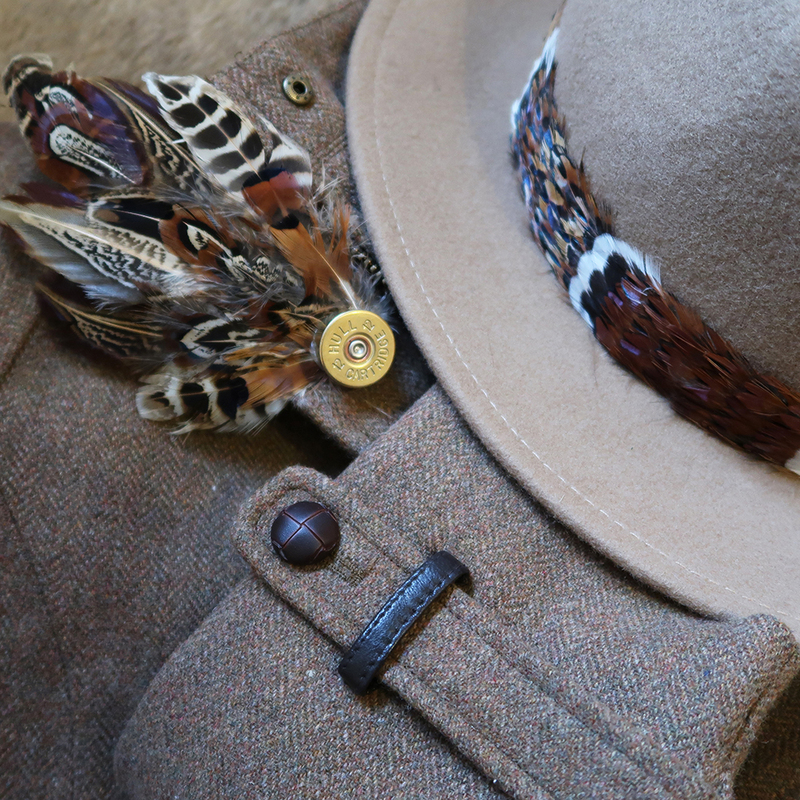 The additional element of Feathers & Fluff bespoke Pheasant Feather band really accentuates the country vibe and the design looks flawlessly classy. 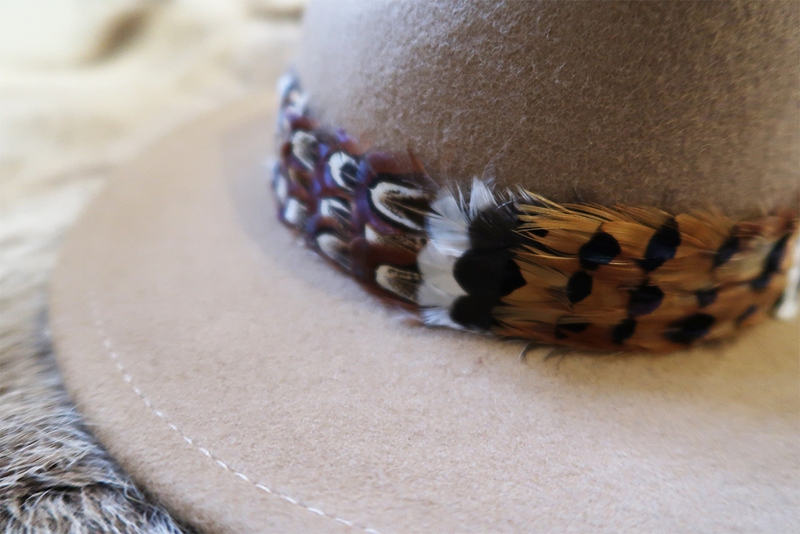 This pheasant feather fedora will never date. 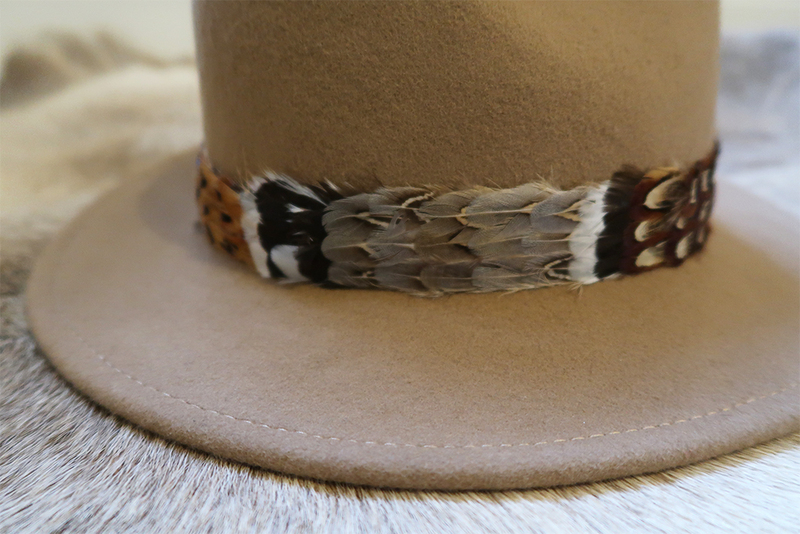 The style itself could be considered old-hat (no pun intended!) 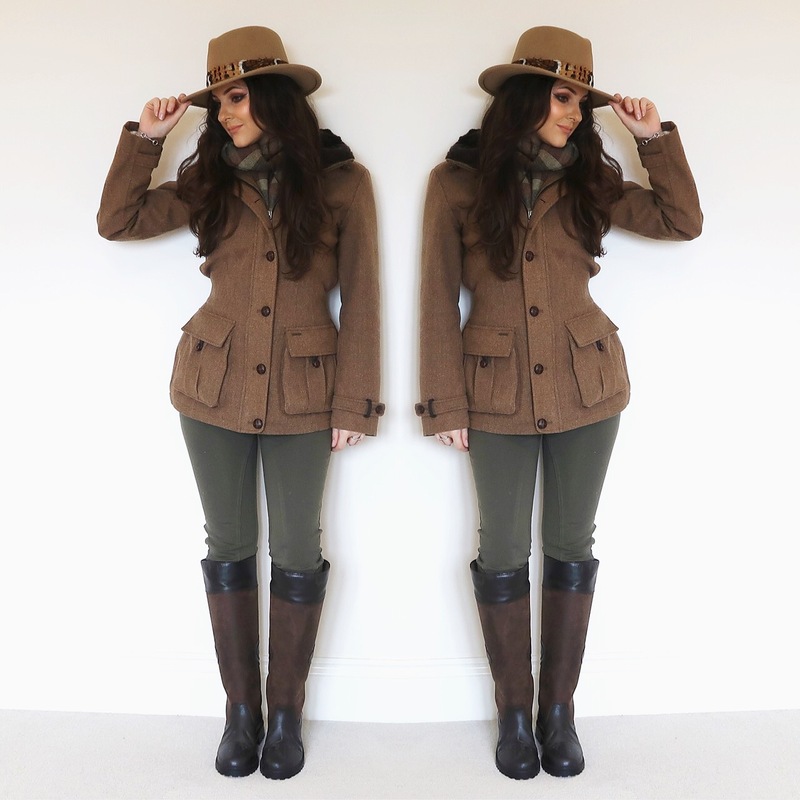 by some fashionistas but country clothing is timeless. We don't have anything to prove in terms of keeping up with the fashion trends. If it's good enough for HRH Duchess of Cambridge then I dare say it's good enough for me! 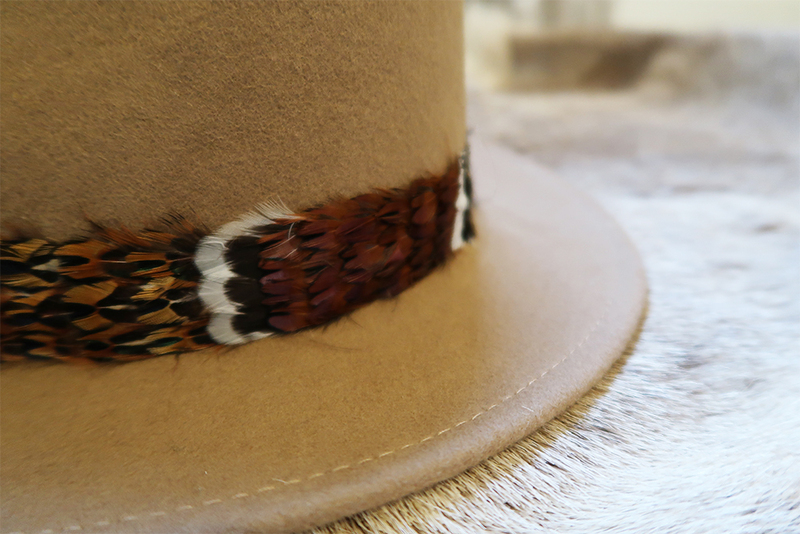 Each feather has been added to the band by hand and this makes it extra special. No hat is the same. "Beautifully decorated with pheasant feathers, reds, bronzes, blues, greys." 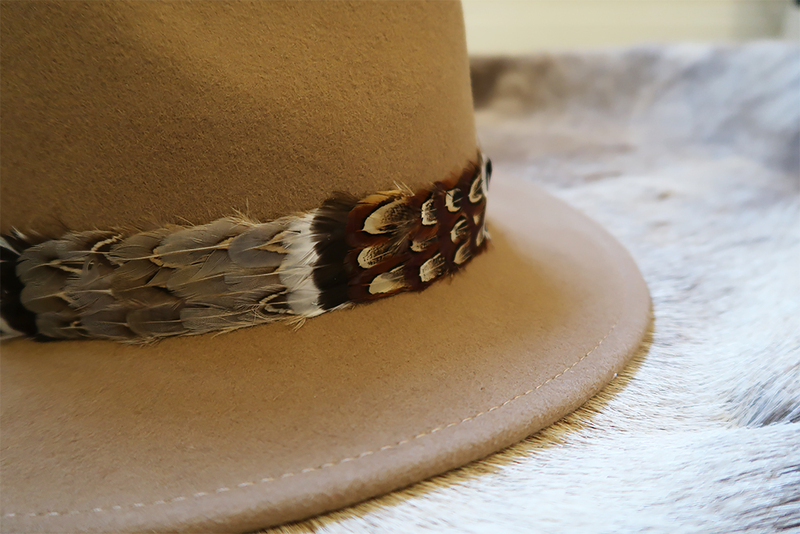 Feathers & Fluff' fedora with the complete feather band means you don't need to buy a feather pin accessory! 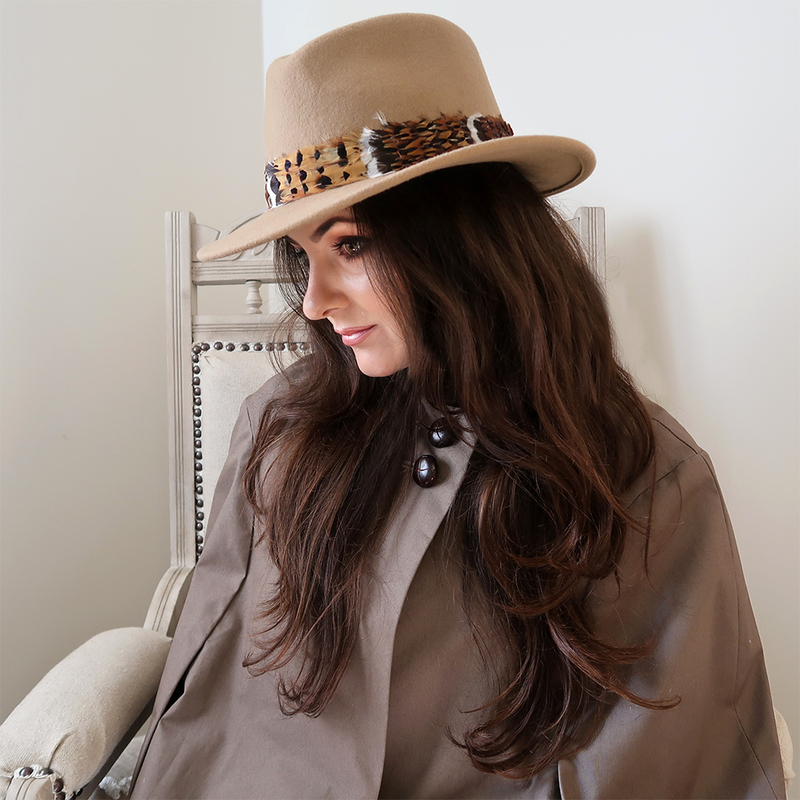 Thank you so much Feathers & Fluff for giving me the opportunity to test out your gorgeous fedora hat! Do you own a fedora? I'd love to see what you wear with yours! 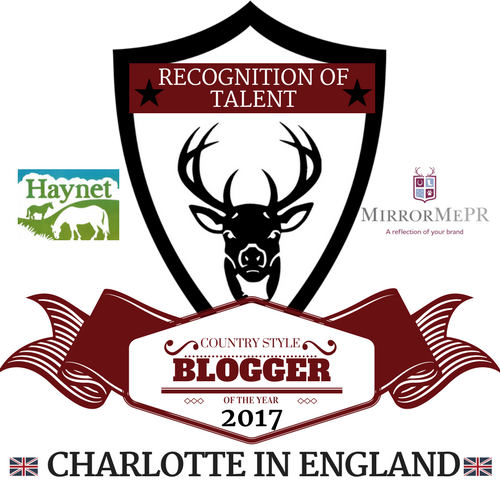 Another great post Charlotte, love it! Keep up the great work.